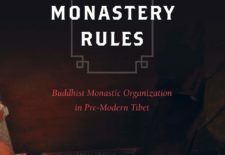 Published in November 2018 by the University of California Press, “The Monastery Rules: Buddhist Monastic Organization in Pre-Modern Tibet” by Berthe Jansen discusses the position of the monasteries in pre-1950s Tibetan Buddhist societies and how that position was informed by the far-reaching relationship of monastic Buddhism with Tibetan society, economy, law, and culture. 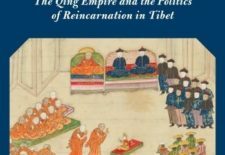 Published in July 2018 by Columbia University Press, “Forging the Golden Urn: The Qing Empire and the Politics of Reincarnation in Tibet” by Max Oidtmann looks into the polyglot world of the Qing empire in search of the origins of the golden urn tradition. 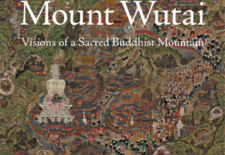 Published by Princeton University Press in February 2018, “Mount Wutai: Visions of a Sacred Buddhist Mountain” by Wen-shing Chou is an exploration of the changing meaning and significance of one of the world’s great religious sites. 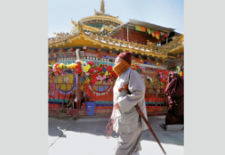 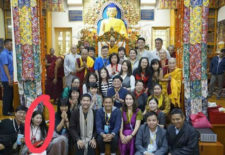 Published in June 2018 by École française d’Extrême-Orient, “The Hybridity of Buddhism: Contemporary Encounters between Tibetan and Chinese Traditions in Taiwan and the Mainland” edited by Fabienne Jagou is a collected volume of articles as a result of a three year project funded by the Chiang Ching-kuo Foundation for International Scholarly Exchanges. 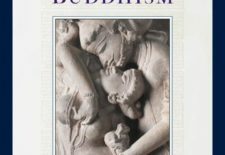 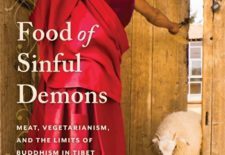 Published in November 2017 by Columbia University Press, “Food of Sinful Demons: Meat, Vegetarianism, and the Limits of Buddhism in Tibet” by Geoffrey Barstow explores the tension between Buddhist ethics and Tibetan cultural norms to offer a novel perspective on the spiritual and social dimensions of meat eating. 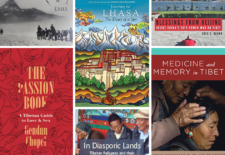 Published in July 2017 by Shambhala Publications, “Enlightened Vagabond: The Life and Teachings of Patrul Rinpoche” is a collection of stories gathered and translated by the French Buddhist monk Matthieu Ricard over more than thirty years. 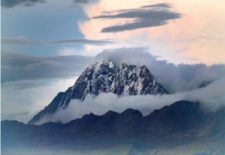 High Peaks Pure Earth has translated the second (and final) part of this piece by Woeser originally written for the Mandarin service of Radio Free Asia and published on her blog on October 14, 2017.